Turkish Airlines is growing in East Africa, the 42nd point where flights are organized is Asmara (Eritrea). Asmara became the first flight point in Eritrea. 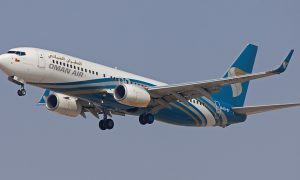 While Eritrea became 27th country in the flight network across the continent, there were 108 countries in the overall ranking with respect to flag carrier airlines. Turkish Airlines, which is flying to most countries throughout the world and was selected the “Europe’s Best Airline Company” for last four years, includes Asmara (Eritrea) in its flight network today by continuing to enhance its effective position in Africa. 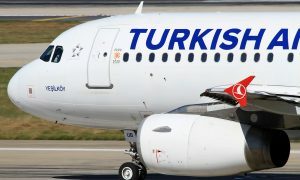 Turkish Airlines Asmara flights will be performed 3 days a week including Tuesday, Thursday and Saturday from Istanbul as of 19 August.